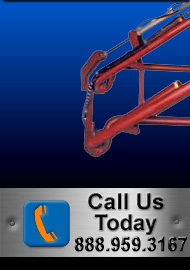 We offer both top loading and bottom loading arms and their accessories for your loading rack. We provide total solutions for customers needing to transfer or store hazardous gasses and liquids in bulk. Our focus on meeting the specific needs of our demanding customer base has resulted in us being able to offer technically advanced solutions to suit almost any application in the world. 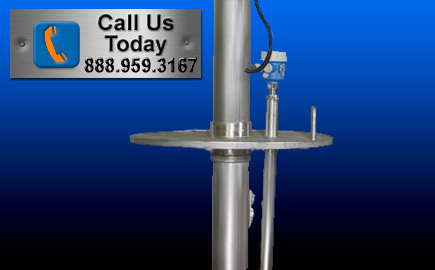 Our various designs allow us to handle virtually any liquid known to man in a safe and reliable manner. Our loading arms are available in carbon steel, carbon steel / aluminum, stainless steel, low temperature carbon steel, Hastelloy and Titanium. Lining with PTFE and vulcanized rubber can also be provided. 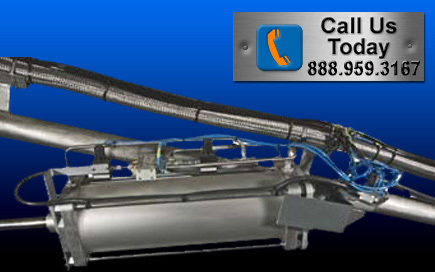 Designed specifically for single compartment tank trucks and railroad tank cars. Accurate spotting of railcar or tank truck is required. Standard vertical range of motion for the loading arm is 55° (park position) to -20° (load position). Maximum vertical range of movement up to 95° with spring cylinders. Pipe Size: 2" through 8"
Materials: Carbon steel, Carbon steel/Aluminum, Stainless steel. Supported boom loaders are the most versatile of all top loading arms. They provide the greatest mis-spot capability and allow for the greatest reach. Easy to adjust, super smooth action spring cylinder balance, heavy duty capacity swivel joints and a custom boom support enable these arms to reach even further than the E2022 unsupported boom loader. Materials of liquid path: Carbon steel, Carbon steel /Aluminum, Stainless steel. 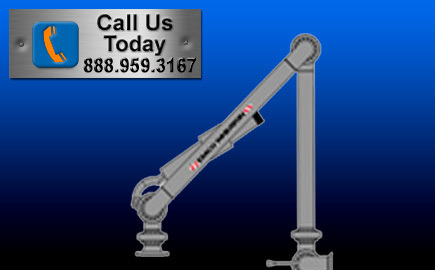 Extended reach makes this arm ideal for applications where a vehicle cannot be accurately spotted. Standard vertical range of motion for the loading arm is 55° (park position) to -20° (load position). Maximum vertical range of movement up to 95° with spring cylinders. Standard arms feature the D2000 World Series swivel joints for ultra low maintenance and the easy to adjust spring cylinder balance. 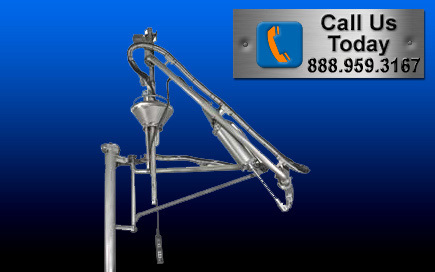 Recommended for servicing both sides of the platform and for adjacent arm crossover. 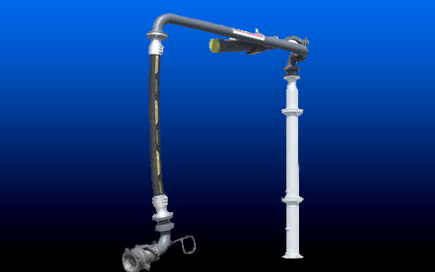 Secondary arm is available as a rigid pipe or hose. Standard vertical range of motion for the loading arm is 55° (park position) to -20° (load position). Maximum vertical range of movement up to 95° with spring cylinders. 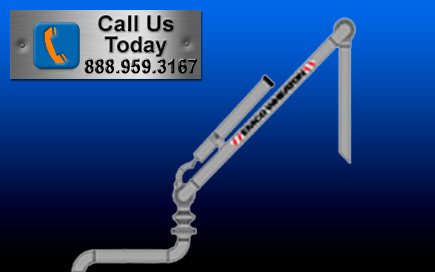 Pipe Size: 2" through 6"
This type of loading arm is especially designed for the bottom loading/unloading of road or rail tankers with all type of fuels. Tanker side connection is achieved with a 4" API coupler. 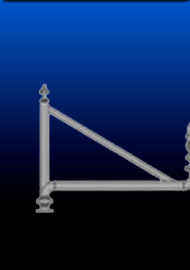 The loading arm dimensions are designed to allow for covering of the complete API connection area envelope. 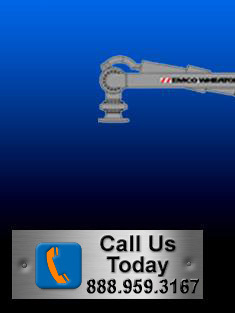 EMCO API dry break coupler safe working easy operation drip-free welded construction. Bottom transfer loaders provide an extended reach that makes them ideal for applications where a vehicle cannot be accurately spotted. Easy to adjust, super smooth action spring cylinder balance and heavy duty capacity swivel joints enable these arms to reach further without the need for additional support. The spring cylinder balance has up to 95 deg of vertical movement for easy to handle alignment and out of the way parking. Materials of liquid path: Carbon steel, Carbon steel/Aluminum, Stainless steel. Loading arms with vapor return lines are used for hydrocarbons (e.g. gasoline), toxic and aggressive media. Two boom loaders are connected together to form a new loader type. All movements are performed in parallel - hence the name: Parallel Arm. It can be operated like a single arm, i. e. it is highly maneuverable. Both the product and vapor recovery lines are free from pockets. 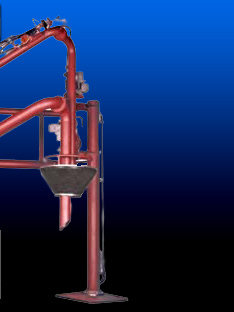 By loading with the vapor return line, the product vapor will be recovered through the loading arm. This improves the profitability of the terminal because vaporized product can be recovered and vapor does not pollute the environment. By loading with a sealed manhole, a high level of protection is achieved for both the operator and the environment. 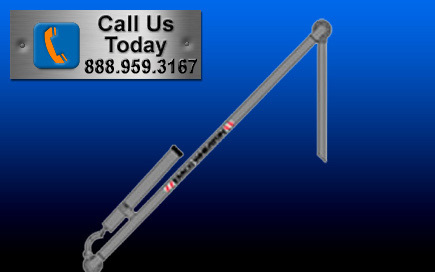 The E2630 consists of our reliable long reach loading arm combined with a hose for vapor return. 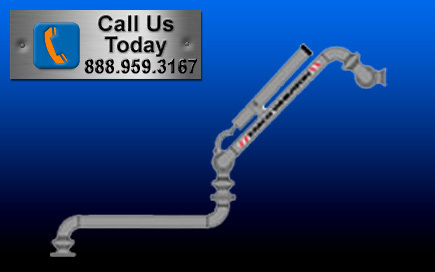 By loading with a vapor return hose, the product vapor will be recovered through the loading arm. This improves the profitability of the terminal because vaporized product can be recovered and vapor does not pollute the environment. By loading with a sealed manhole, a high level of protection is achieved for both the operator and the environment. The E2630 is the most economical solution for the loading process with vapor return. Reliable and easy handling is provided by the small weight and little offset. An E2630 may also be used where the available space is limited, e. g. existing loading stations with low roof heights. Our WE2852 World Bottom Hose Loader is especially designed for the bottom loading and unloading of road or rail tankers with all type of fuels. Tanker side connection is achieved with a 4" API coupler. 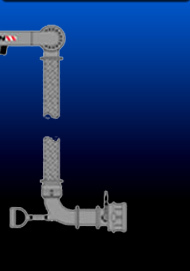 The loading arm dimensions are designed to cover the complete API connection area. A bottom loading station can consist out of up to 5 product arms. The design allows unrestricted crossover of all arms. 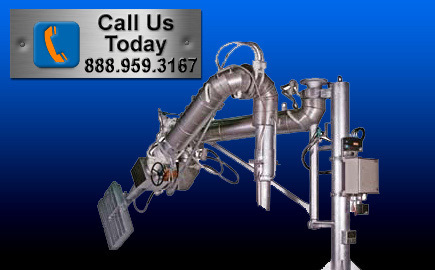 A separate loading arm for vapor recovery completes the installation. Our carbon steel swivel joint has a flame hardened ball race way to provide a long service life. 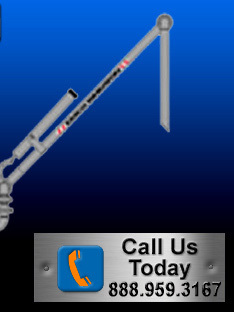 We can supply individual control systems for comfortable and safe operation of loading arms. Depending on the application, the design of the control systems can be mechanical, pneumatic or hydraulic. Our Electric Heating Systems are used for products with low and middle temperature ranges or if there is no other heating media available. Depending on the heating temperature, options include; electric heating, trace heating or covered heating. A heating cable is attached along the tubes and elbows. The swivel joints are bridged by electric cables. Our Overfill Prevention Device is a secondary safety system which prevents a product overflow, for example in the case of an incorrect pre-selected loading amount. The electrical signal of the overfill prevention device is processed in the control system and can be used to shut off the loading process.